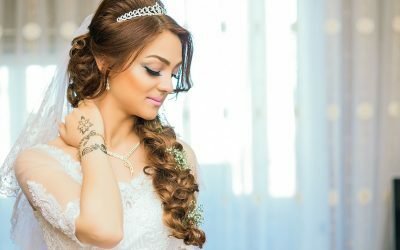 Naturally, we all want to look and feel our best on our wedding day, and there is nothing like flawless skin to make us feel as radiant as ever. Achieving this can sometimes be hard, and unfortunately, there is not much you can do if you start the night before. But if you start early enough and incorporate the below tips into your lifestyle, you can create some healthy habits that will benefit your skin on the big day and for life! Tip #1 Cleanse, exfoliate, moisturise¦Repeat! The best thing to do is to start your skincare regime early and develop good habits. Make sure you are washing your face with a gentle cleanser in the morning and again at night (sleeping in your makeup on is a BIG no-no). When it comes to exfoliating, be kind to your skin as over-exfoliating can cause inflammation. You will also need a good moisturiser that works with your skin type. If you are unsure about what products you should be using, talk to a professional. 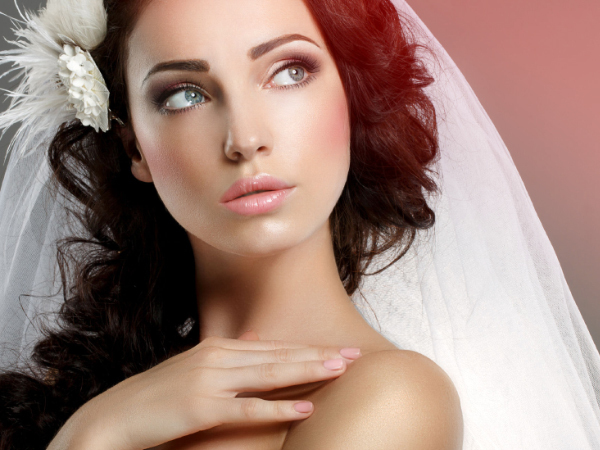 Don’t risk a breakout or skin reaction days out from your wedding. You will want to test new skin products a good few months before the big day. The reason is that you won’t know exactly how your skin will respond to a certain product, and sometimes products can take a few weeks to show their effect. Did you know your makeup brushes accumulate bacteria? If you find you are getting spots, it could very well be that your makeup brushes need a good clean. All you need is some hair shampoo and water to rinse them. Doing so will help get rid of bad bacteria and will also remove makeup build-up. It will be like having brand new makeup brushes all over again. Hydrating your skin with moisturizers, serums, and hydrating mist simply is not enough, especially if you want that radiant glow. The best thing you can do is hydrate your skin from the inside out by drinking the recommended 8 glasses of water a day. Do you feel like your skin is looking tired? Do you have dark rings forming under your eyes? If yes, then you will need to catch up on some much needed rest. 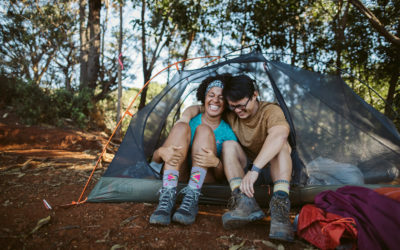 It can be hard to sleep with all the stress and planning leading up to the wedding, but if you want to look refreshed make sure you are taking the time to unwind and get a good night’s sleep. Sun protection is vital to protecting yourself from redness and spotting on your skin. Constant sun exposure can cause irreparable damage, although it is never too late to start protecting it with a sunscreen. With sensitive skin be sure to use a skin sensitive sun lotion to avoid an adverse reaction. Stress & chronic tension can cause an increase of cortisol in the body, a hormone that can break down collagen and elastin in the skin, which can lead to wrinkles. In several studies stress has also been linked to worsening of skin conditions psoriasis and rosacea. So be sure to take the time to relax and have some ˜me’ time in the lead up to help ensure flawless skin for the big day. Spending time getting sweaty at least three times a week can help you get that radiant glow you are after. Studies have shown regular exercise can reduce signs of aging. So not only will a regular fitness regime help you achieve flawless skin, but exercise has the added benefit of being a stresare you looking to him order some of the ape while look at the vineyards in 20 I know you want to select what you wanted. We had you are having the ofs reducer and helping you tone up for the big day. High glycemic foods (e.g. white breads, sugary sweet foods, soft drinks) can create an increase in the hormone cortisol which again can break down the collagen in your skin. Simply by replacing some sugary snacks with foods that include healthy fats like in olive oil, omega 3s (found in walnuts and salmon), antioxidants (greens), and vitamin C (berries and citrus fruits) you will be on your way to a healthier flawless complexion. And don’t panic – we are not saying a step away from the chocolate all together, because chocolate. But¦. a reduction of sugary foods in your regular diet will definitely help you in your quest for flawless skin! I know it is so hard to resist popping those big ugly red pimples, especially when they feel as though they have taken over your whole face. Self-restraint when it comes to pimples will help decrease permanent scar tissue. Treat blemishes gently, leaving them or minimally applying medication to avoid burns or permanent damage. 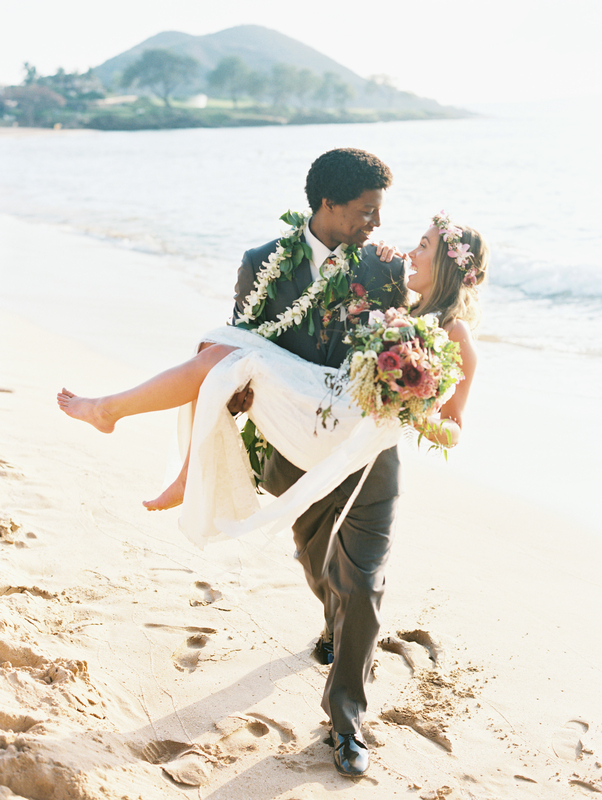 Fund the honeymoon of your dreams with a wedding registry from Honeyfund. Bio: At Raffinato Bridal of Western Australia, all brides receive a personalised experience and astounding service from the moment they step foot in the store and throughout their journey to find the perfect wedding gown. The consultants understand you want to feel as comfortable as possible whilst making your decision, so every bride to be and her party get a welcome glass of champagne and their own lavish & private fitting areas to try on the exquisite wedding gowns. The modern range of gowns sourced from all corners of the globe, most of which are exclusive to Perth, are elegant and absolutely nothing is spared when it comes to quality and design as well as fantastic value for money. Raffinato has a range of gowns to suit the needs, personality and essence of every bride to be, so you can rest assured they will help you find he perfect wedding gown. Open 7 days a week, Raffinato Bridal is a must visit for brides to be in Perth for the Ultimate Bridal Experience. For more information about our services, visit our website, stop by our story at 6/226 Oxford Street, Leederville, or call us at (08) 9444 5527. 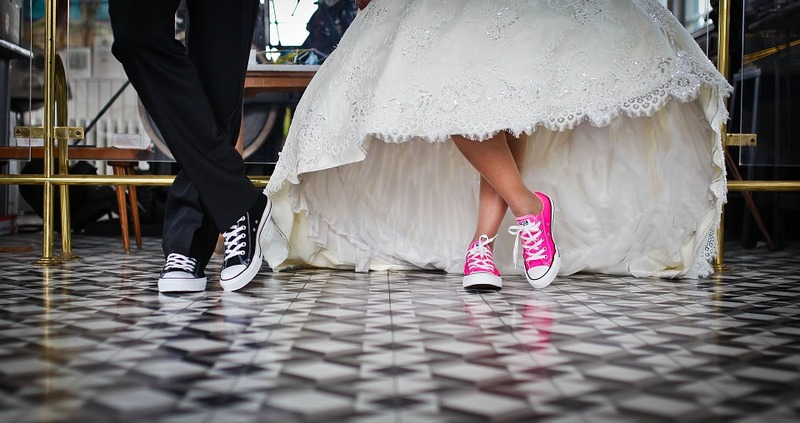 Wedding shoes are a great way for the bride to show off her personality. 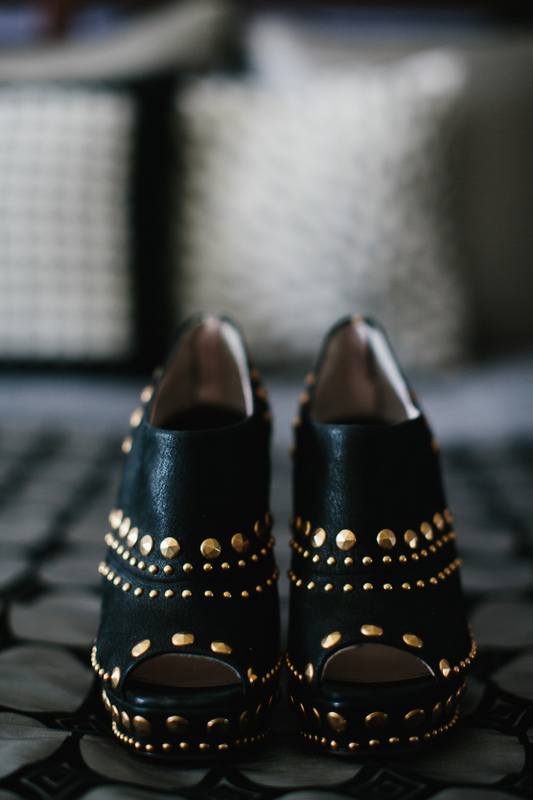 Whether the gown is classic or modern, the shoes can follow suit or be something totally unexpected! 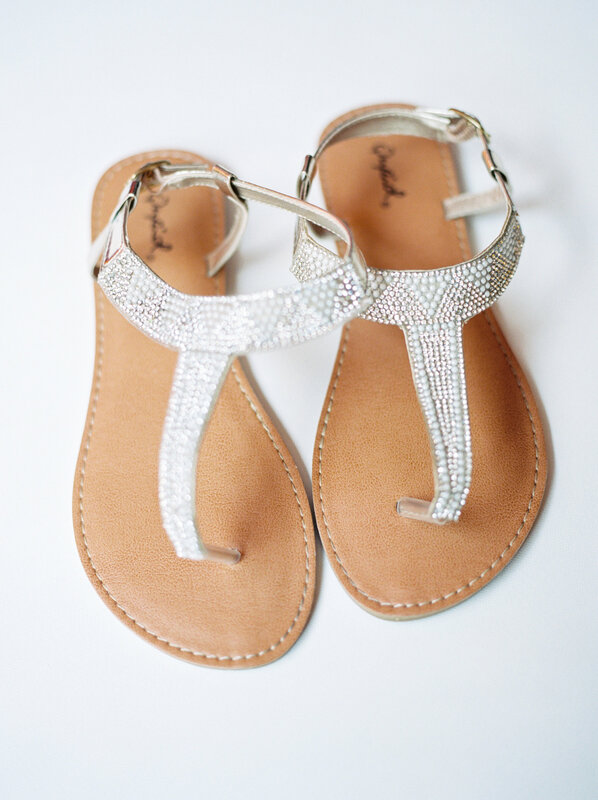 A bride can never go wrong with a little sparkle. These designer bridal shoes at wedding of Jennifer & Dustin were one of our all-time highest liked photos on Instagram for a reason! Sparkle can be just as neutral as a white or ivory, so a great choice for most gowns. A pop of color is just that- a WOW that peeps out from the bottom of the bride’s dress, often times coordinating with the theme colors from the wedding. 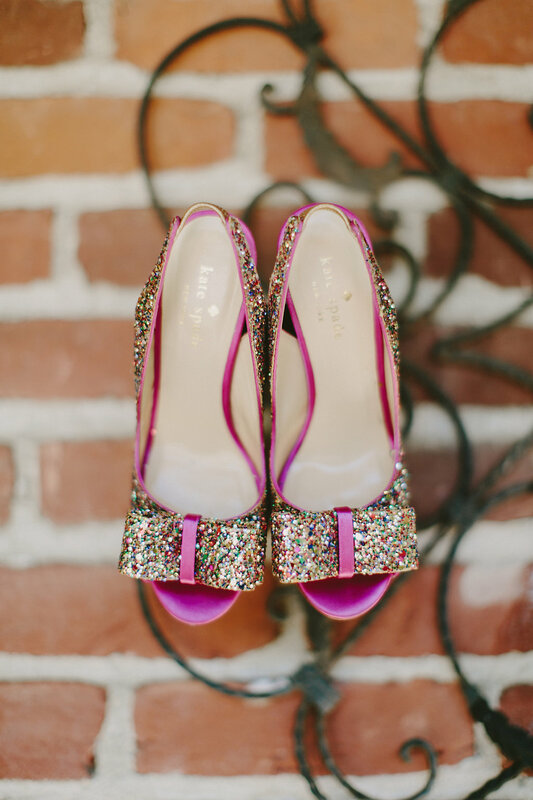 We just love these sparkly Kate Spades from the wedding of Justine & Steven! 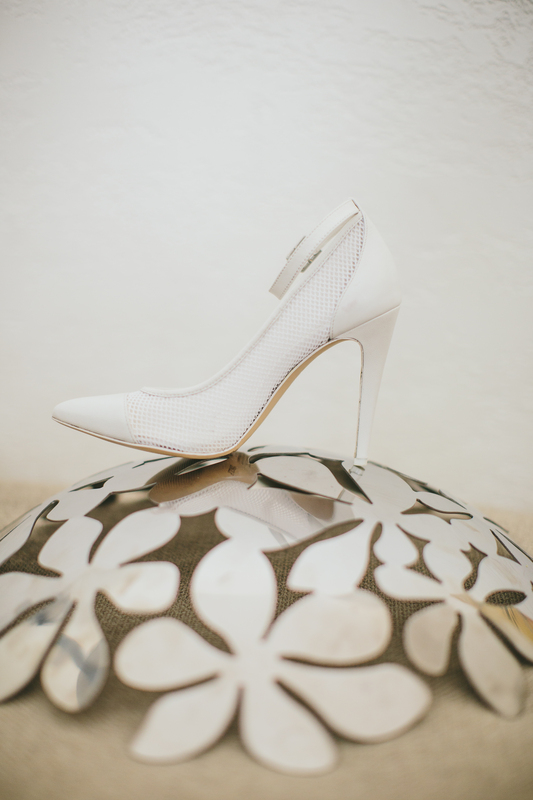 There’s something to be said about a classic white, especially a pair of well-heeled stilettoes from the wedding of Georgi & Justin that make you feel feminine and stand tall! As the old saying goes, “˜Something old, something new, something borrowed, something blue- brides can choose to wear their something blue as Kelly did at her wedding to Andrew! 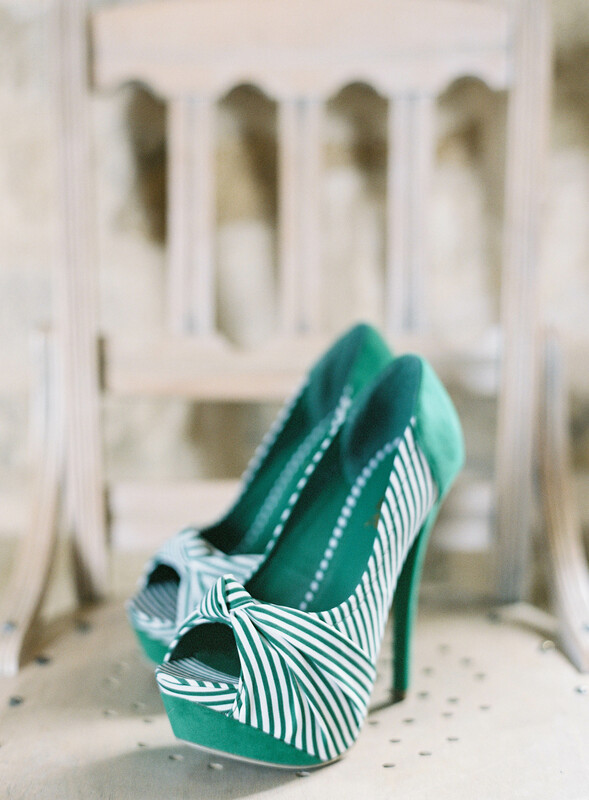 Similar to a pop of color, this bride Summer had a second pair of shoes for the reception that showed off more of her personality, as well as tied into the color theme of her wedding to Bryan. 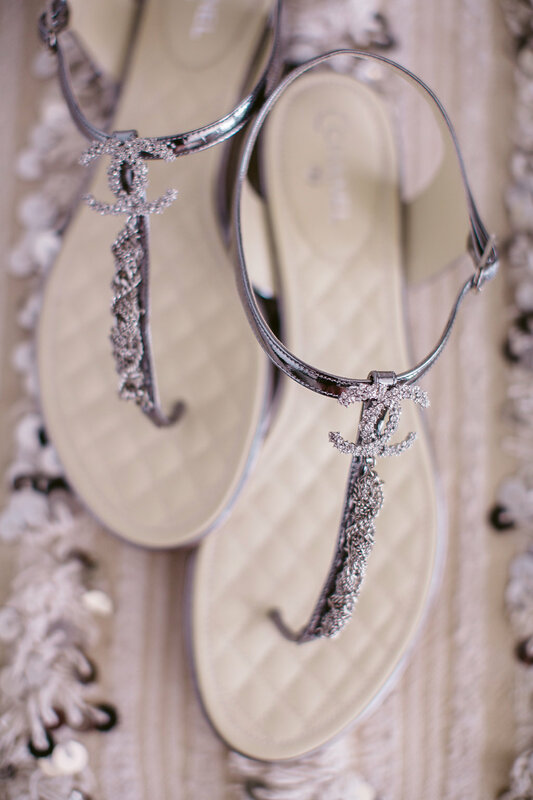 And there are no rules that say you can’t have more than one pair of shoes on your wedding day! 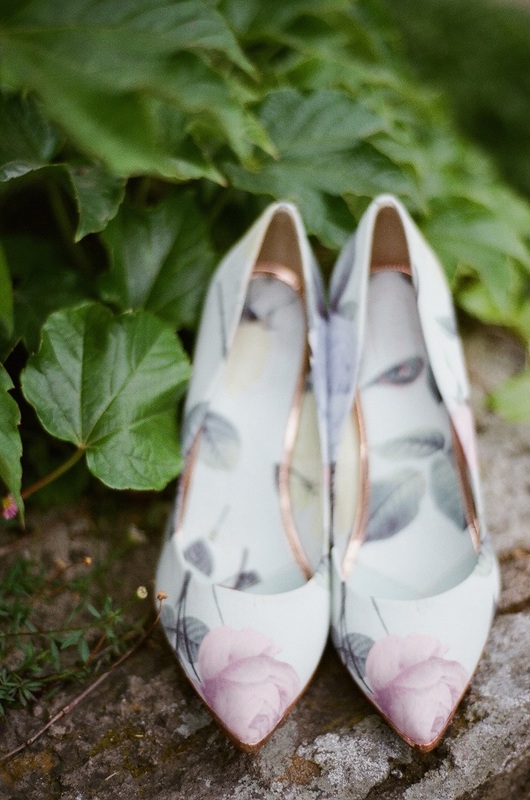 As shown at the wedding of Emily and Jeff, flats are perfect for a bride who is close in height to her groom or great for an outdoor ceremony on the grass where high heels aren’t easy to walk in without sinking. 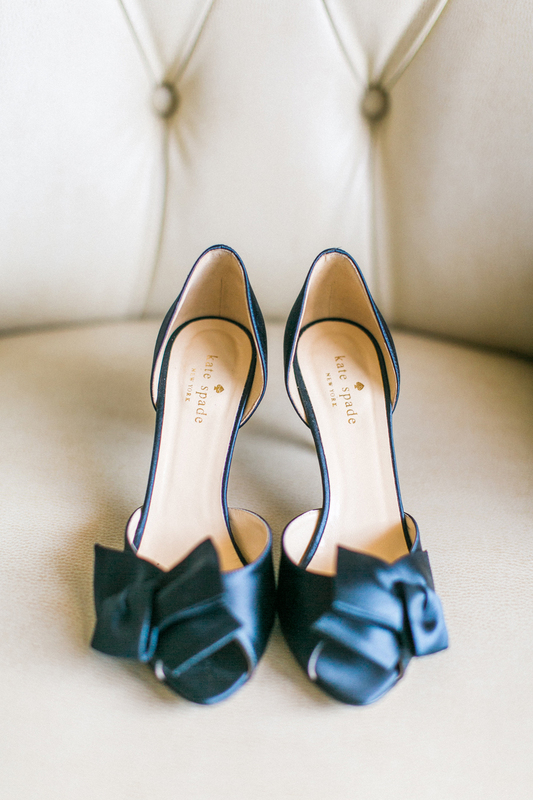 If you’re in the mood to splurge and your budget permits, why not do it on a fabulous pair of designer shoes for your big day, as shown at the wedding of Megan and White?! Sand in your toes but not in your shoes. Opt for a pretty floral anklet, sans shoes for a beachy destination ceremony, as Laura did at her wedding to Star. If your gown is fairly simple, as at the wedding of Sam and Mike, a floral print can be a fun way to accessorize your bridal attire or even coordinate with your floral décor. Contrast the pretty dress with a bold pair of shoes to show off your personal style! This particular bride, Calli, was married to Chris in an industrial warehouse venue with black and gold décor, plus needed a little height for her full gown and tall groom! Enjoy a wonderful honeymoon with a honeymoon registry from Honeyfund. Bio: With a dream and entrepreneurial heart to create something that would impact people’s lives, Lindsay Val Longacre founded and launched LVL Weddings & Events in 2007. Since its founding, LVL has grown to be one of the most recognized wedding and event planning companies in California with additional locations in Denver, Phoenix, Napa and Hawaii and a team of 20 professional coordinators and planners. As a result, LVL has been featured as a premier wedding vendor in many well-respected industry publications and blogs such as: Martha Stewart Weddings, Destination I Do, Ceremony Magazine, The Knot, Your Wedding Day Magazine, Style Me Pretty, Wedding Chicks, Style Me, Grey Likes Weddings, 100 Layer Cake, Green Wedding Shoes, Huffington Post, and the list goes on. LVL has also been awarded Wedding Wire Bride’s Choice Award for six consecutive years. 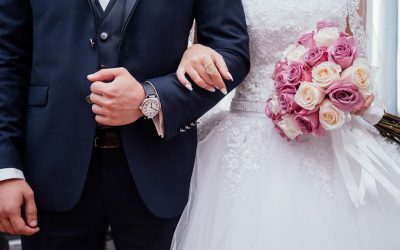 LVL offers complete full service wedding planning, but also offers a customizable services such as venue searches, wedding coordination, destination planning. Whether you want help from start to finish or jump in at any phase of planning in between. LVL has options for you. For more options, you can visit their website at www.lvlevents.com.